Marble restoration is a serious job. Many can do it but only very few excel in it. We at Sterling Cleaning can proudly claim to be one of those that belong to the select few. 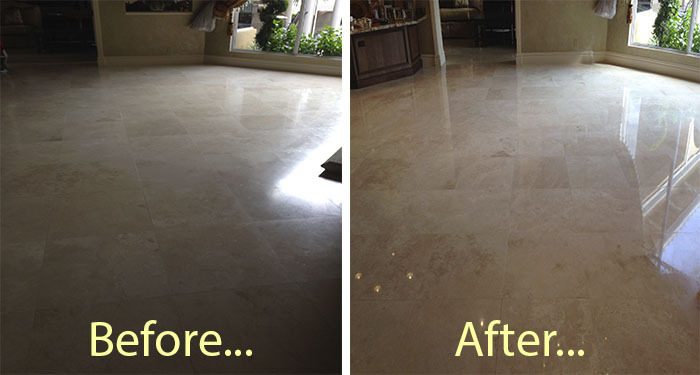 Our Marble Restoration West Palm Beach technicians have both the training and experience that makes it possible. Marbles are unique natural stones. They look formidable but in reality they are delicate. And that’s why they need periodic maintenance and regular cleaning. The job can be challenging especially if you are doing restoration jobs involving tall columns, high walls and hard to reach ceilings. You will need the right equipment and appropriate tools to get the job done. We at Sterling Cleaning have been exposed to all those and when it comes to handling marbles our Marble Restoration West Palm Beach technicians are second to none. You may find that the marble floor condition in your hotel lobby, aisles, receiving rooms or whatever part of your building or house leaves much to be desired. We can transform it into brand new. You’re going to be impressed in the end. Your guests will really appreciate your place and your business will improve. You need an efficient and effective all around maintenance service to do this. Our Marble Restoration West Palm Beach Service has been doing the same job for many years for many of our clients and they are very appreciative of the results and because of this we get a lot of referral jobs. We work with all kinds of marbles, which include where they were originally quarried, what kind of colors they have and how thick they are. We are very careful not to disturb the foundation and if there are any loose or broken plates we can replace them for you also. This is one part of our marble restoration job. We can also repair chipped corners, holes and tiny cracks, scratched surfaces, breaks and other damages. Our cleaning staffs have perfected their fine tuning technique or FTT and nothing comes close to how your marble floor and other fixtures appear when we’re finished with them. Your marble floors and fixtures will be restored back to their original finish and color. We’re going to clean them well, wax them, polish and vacuum to remove all loose dirt. Then we will seal the surface. You will notice that the marbles are easier to clean and will possess dirt resistant properties. A simple mopping and a regular vacuum cleaning will easily restore the glow of the floor. We can do both heavy and a light restoration job, the same with polishing and cleaning chores. We are available for a one time cleaning service for special occasions and also for scheduled cleanings. You can contact us at our office or send us an email. We will come immediately and talk to you. We always honor our appointments. We know you have needs and our Marble Restoration West Palm Beach Service will see to it that it’s satisfied to the fullest. We are a licensed company and fully insured. We comply with all city and Federal rules and regulations. You’re safe with us. 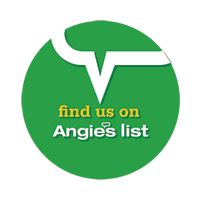 ← Preserve Your Carpets – Hire Only Cleaning Professionals!